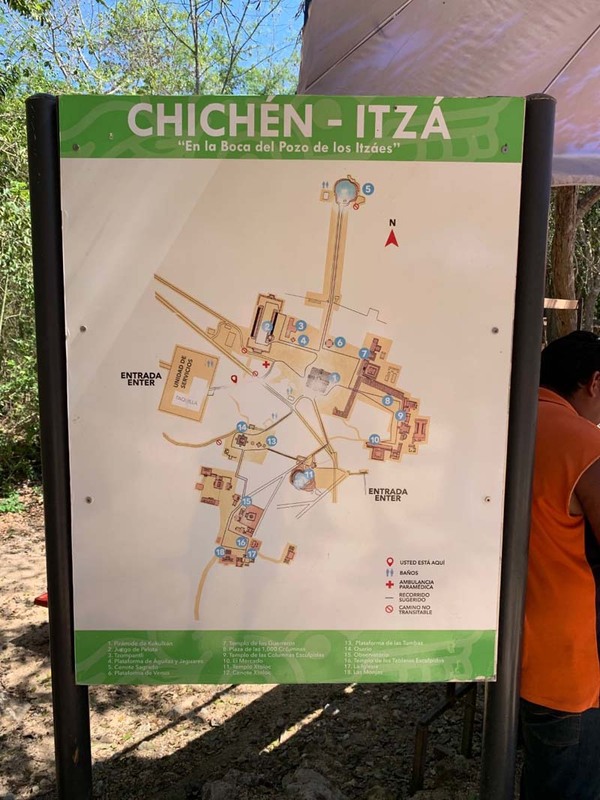 Chichen Itza, a pre-Columbian city built by the Mayans. It is located in the Tinum municipality in the state of Yucatán, Mexico. As a true archaeological sanctuary, it presents a multitude of varied architectures reminiscent of different eras crossed by central Mexico and the plains of North Maya. 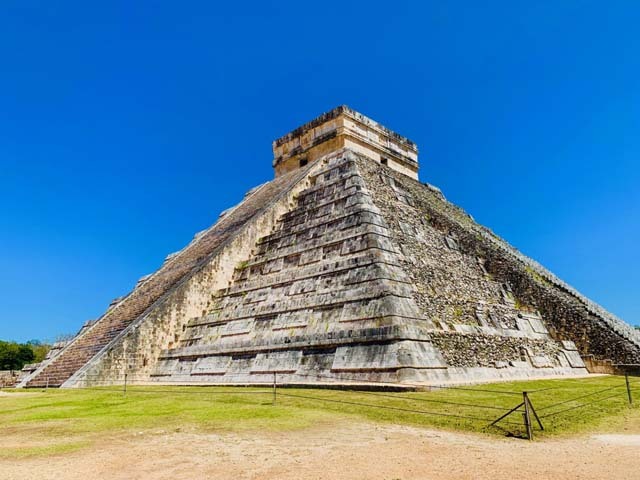 This is a site worth visiting during a stay in Mexico, especially if you are fans of architecture, archeology and ancient civilizations. 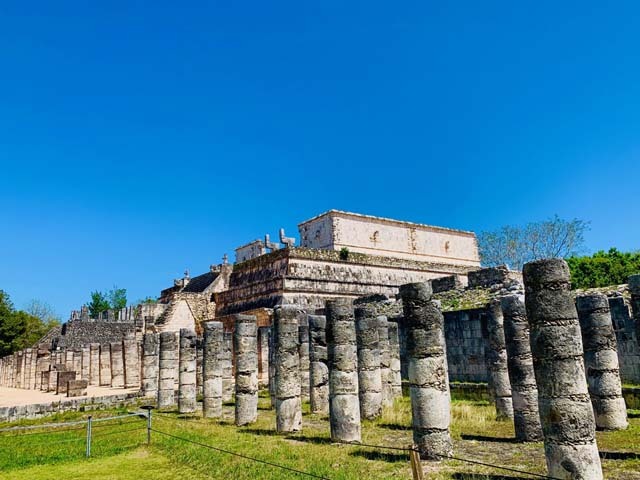 It is an impressive archaeological site located southeast of Mérida, the capital of Yucatán. During its golden years, Chichen Itza was the most important political, economic and religious center of the Mayan civilization. It has always been thought that the presence of Mexican styles in the architecture of this site represented the direct migration or even the conquest of central Mexico, but most contemporary interpretations are rather directed towards thinking that it is the result of the cultural diffusion. Although, unlike most archaeological sites these days, it lacks the intense color pigments that the Mayans used to decorate their temples, the markets and courtyards of Chichen Itza with its architectural beauty continue to impress domestic and foreign travelers. Another fascinating facet of the Mayans is the perfect harmony they had with nature, reflected by the special layout of the city’s buildings, built to coincide with important astronomical phenomena. The city was named one of the “Seven New Wonders of the World” in 2007, after a worldwide vote via the Internet. UNESCO has included the archaeological city among the world heritage sites in 1988. These titles are well deserved, because this city is not only a site for Mayan rituals and ceremonies, but also a gallery of engravings that adorn the buildings of the city and make us fully understand the wisdom of the Mayans. 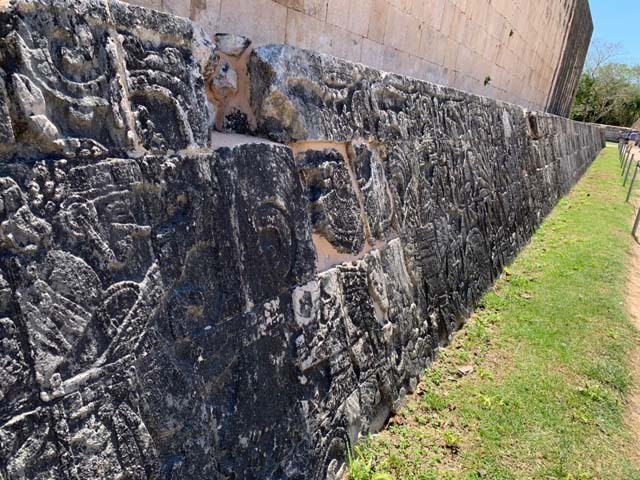 Chichen Itza is an enigmatic place that holds mysteries and invaluable secrets. It has been proven that each temple in the city was built according to the position of the stars and planets. The castle, for example, refers to the equinoxes, when the day and the night have the same duration, and to the summer solstice, when the sun reaches its apogee on the Tropic of the Cancer. Another similar case is the Observatory, which records the cycles of the moon, which, along with the positioning of the sun, is an important indicator of the planting and harvesting seasons. 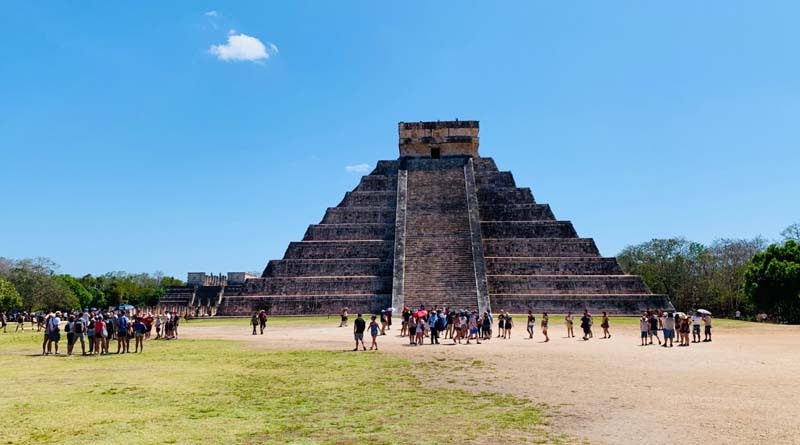 If you visit Mexico, you cannot miss the opportunity to visit this magical place, which includes exuberant vegetation, beautiful architectural treasures and invaluable knowledge of astronomy, mathematics and even acoustics. It is one of the largest indigenous settlements of all civilizations in South America and one of the best-preserved archaeological sites in Mexico. A real gift for the world that must be preserved for future generations, this site remains one of the privileged for tourists. 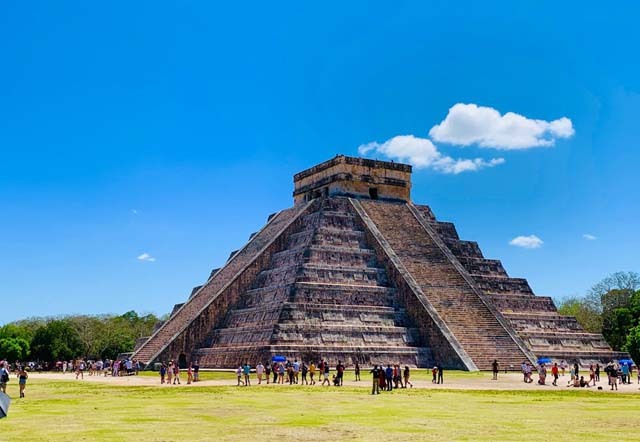 El Castillo (the Temple of Kukulcan): it is a step pyramid stands about 30 metres (98 ft) high and particularly well preserved. It has a square base and was designed for a calendar purpose. The Great Ball Court: Chichen Itza has 13 ball courts, but this one is the biggest of them. According to the dimensions of the field, the specialists think that the ball game was more like a ceremony than a sport even if it is undeniable to think that two teams were fighting it around a rubber ball. Beyond the use of the place, the architecture of the field is a real mystery for scientists because it has really rare acoustic characteristics. Indeed, when a sound is produced to the right of the field, seven echoes are emitted. On the other hand, if the sound is emitted from the left side, nine echoes can be heard. A rather surprising fact that seems to have a special meaning for the Maya since the numbers seven and nine were magical for them and they come back in the majority of their buildings. In terms of their meaning, the Mayans took the mystery with them. The Temple of Jaguar: this building is adorned with many frescoes that tell the story of the Toltecs’ conquest of the peninsula. Group of One Thousand Columns: the hundreds of pillars and columns in the Group of One Thousand Columns once formed a huge covered quadrilateral area used for both administrative and residential purposes. To the left, a beautiful frieze of jaguars from the Templo de las Mesas (Temple of Tablets) has been reconstructed. The Templo de los Guerreros (Temple of Warriors) is thought to have been reserved for royal audiences, hence the large number of stone columns carved with images of warriors on the facade. The Sacred Cenote: the name of the site is attached to the presence of two cenotes on the spot while the region is quite poor in water. 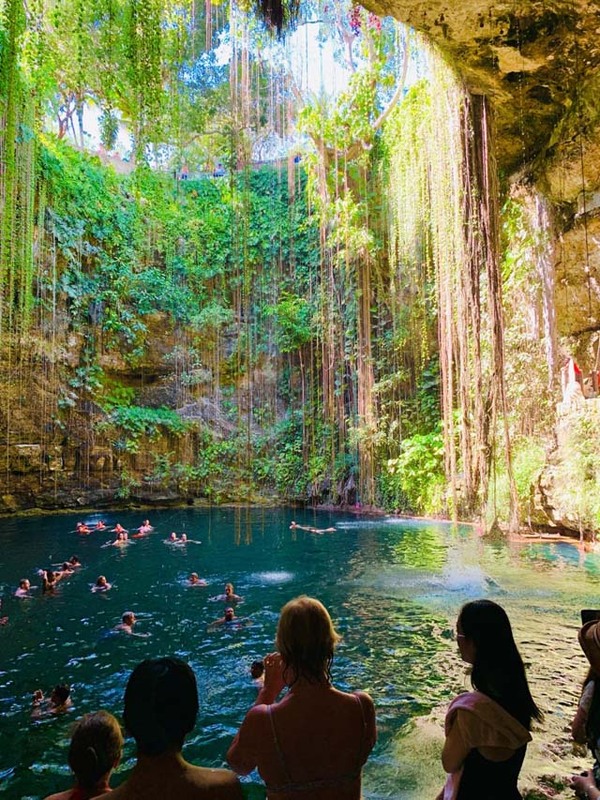 A cenote is a source of groundwater. In the name of the site, the “Chi” means Mouth while the “Chén” means well. “Itza” means “water sorcerer” in the Mayan Yucatec language. 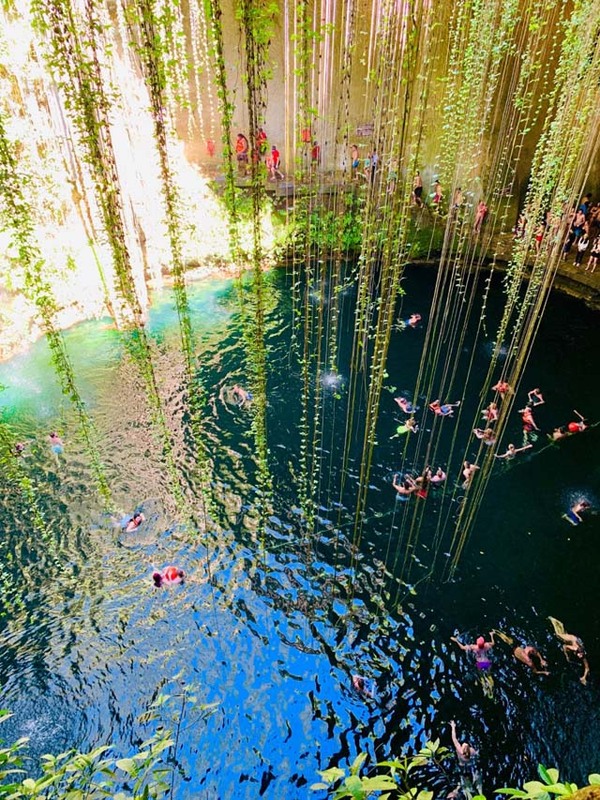 As for the sacred cenote, the Mayan people call it cenote “Ik Kil” which means sacred blue Cenote. The latter is about 40m deep and a staircase was built to descend into the pool. At the time of the Mayas, the latter threw gold coins, precious stones, jars or even human bones to observe a ritual only known to them. The design of the site that refers to astronomy: how the Mayans were able to conceive it exactly so when at the time, the means of observation of the stars were summary or nonexistent? Understanding Eggs and Cholesterol: How Many Eggs Can You Eat Per Day?